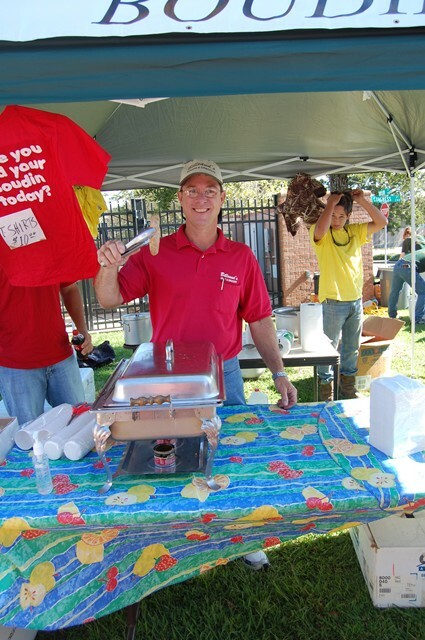 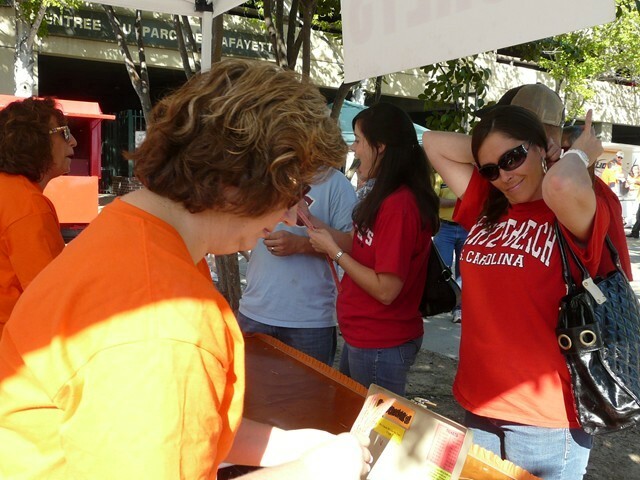 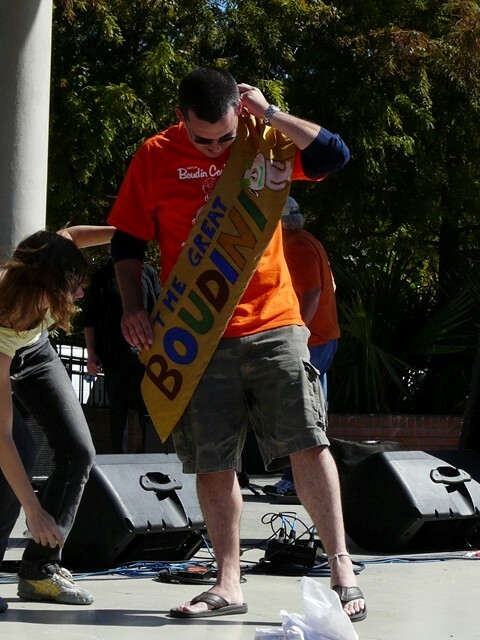 We were all winners at the Boudin Cook-Off today and each team received the "Excellence in Boudin” Award. 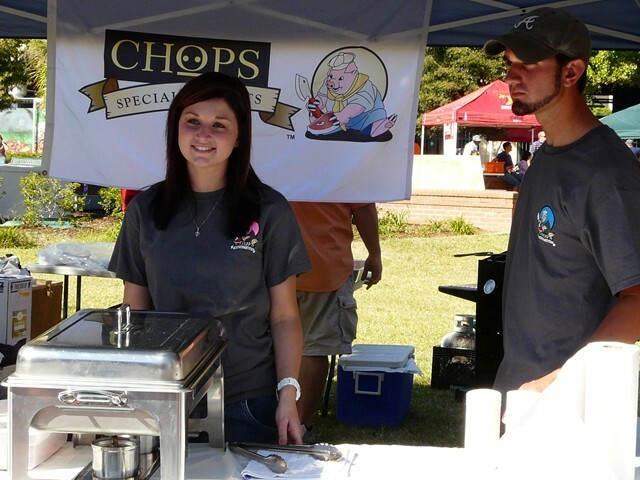 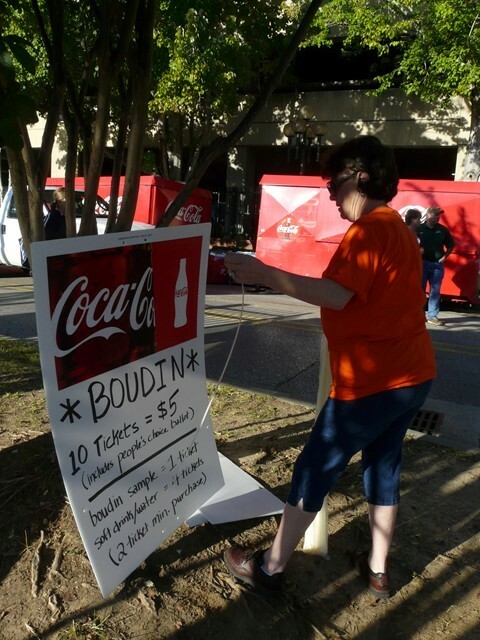 Johnson’s Boucaniere (Lafayette) took 1st place with a stunning boudin burger topped with crispy chicken skins. 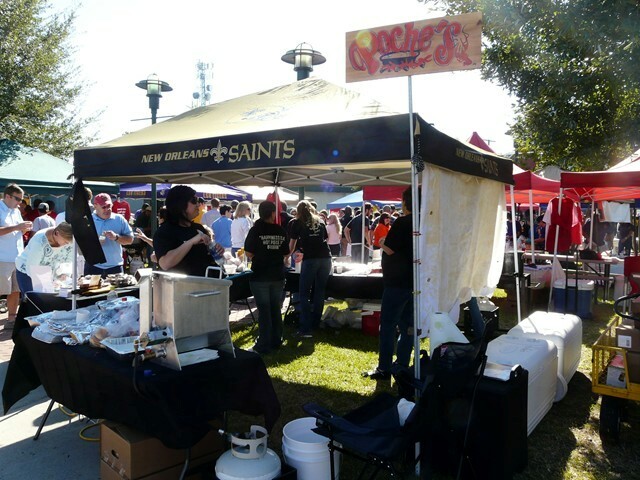 In the coveted People’s Choice Award we saw a tie for second place between Champagne’s (of Carencro) and Ronnie’s (from Baton Rouge). 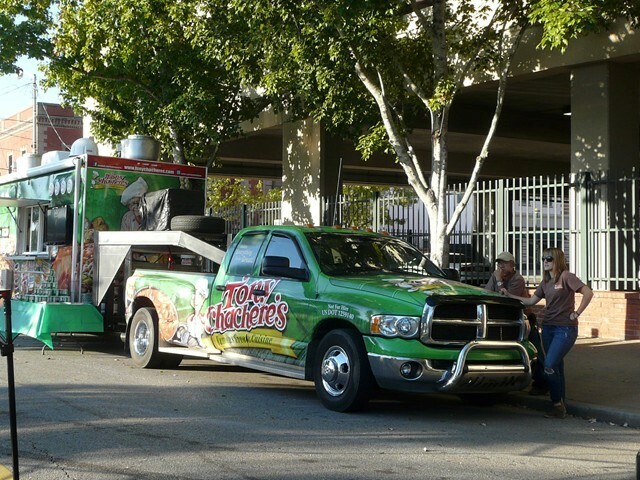 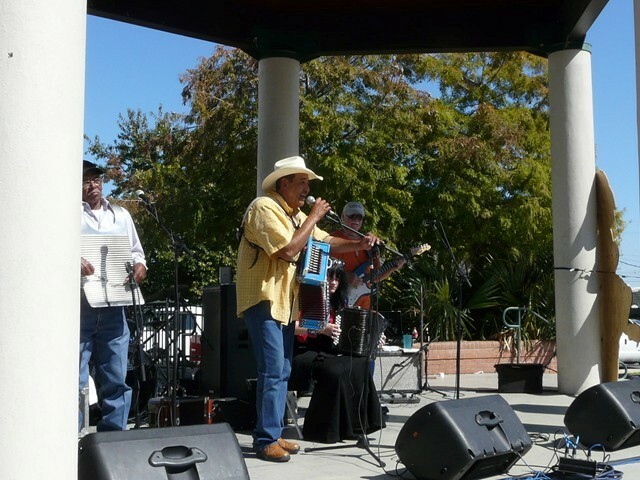 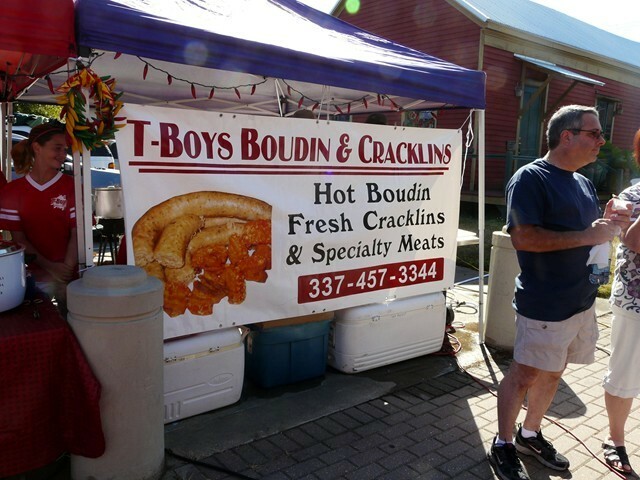 T-Boy’s (outta Mamou) took 1st place in the People’s Choice vote. 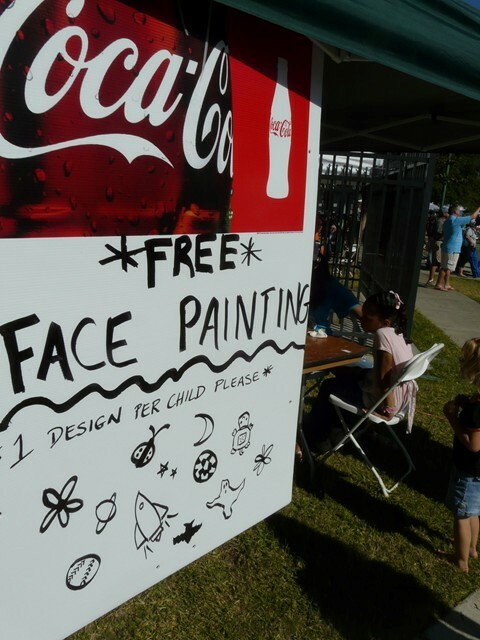 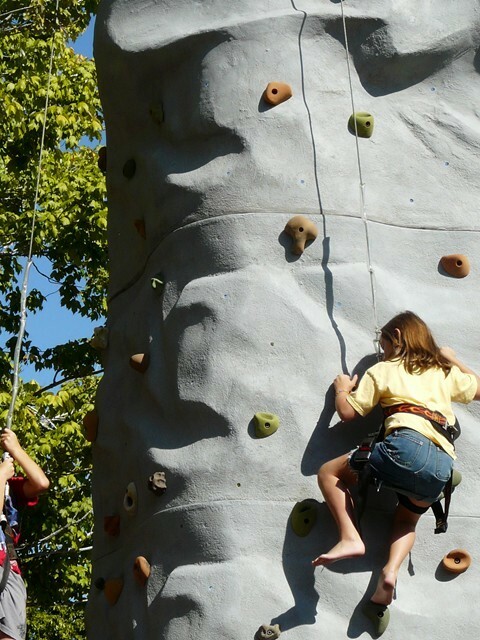 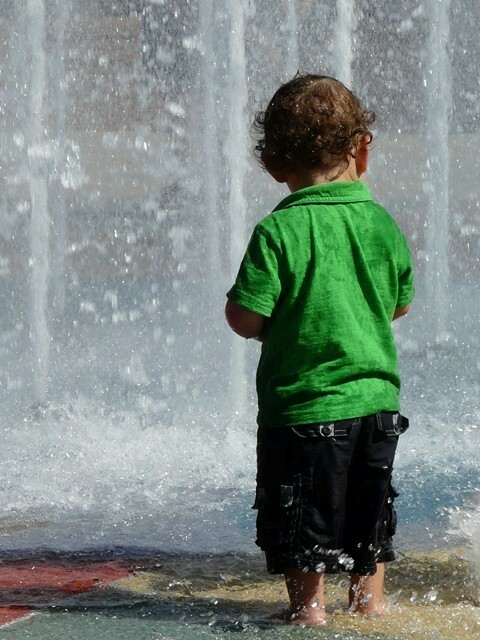 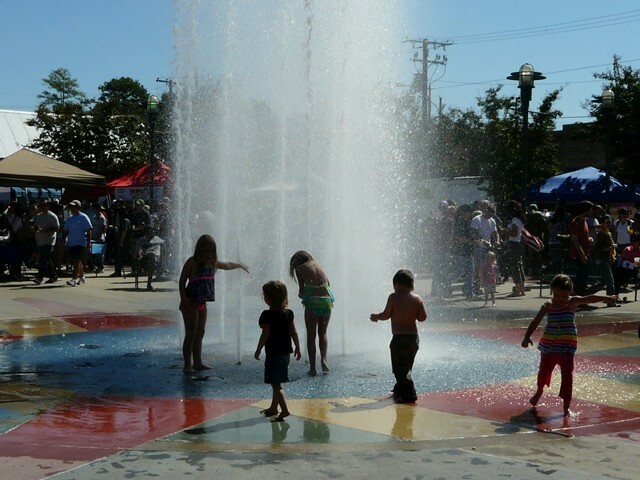 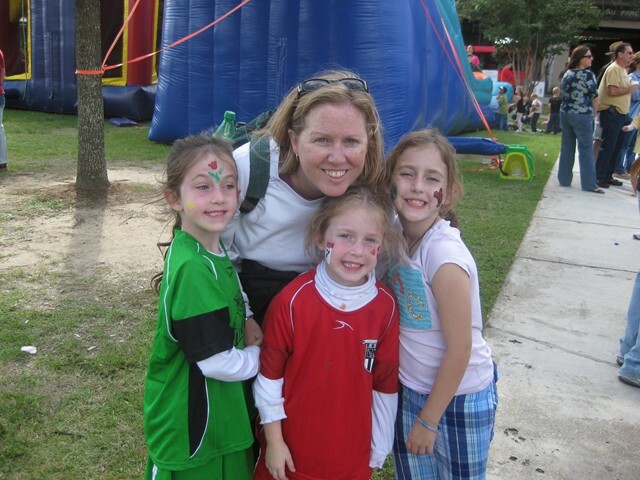 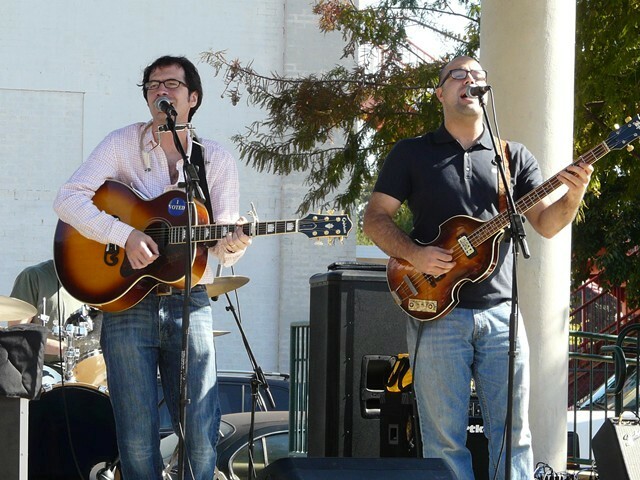 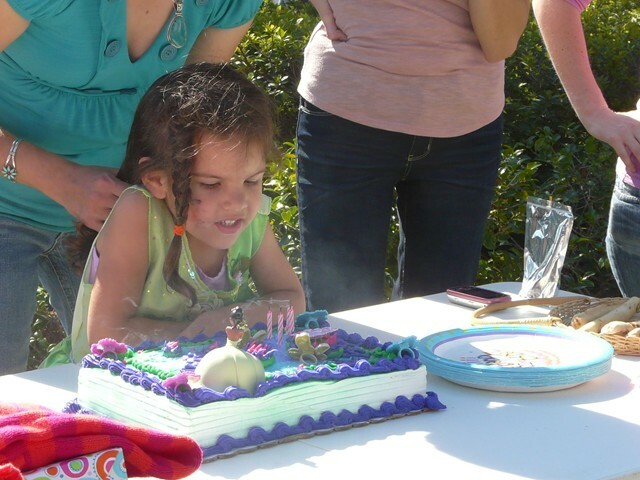 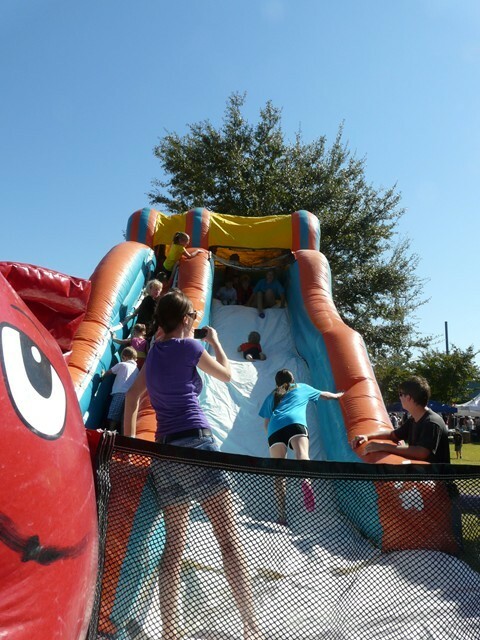 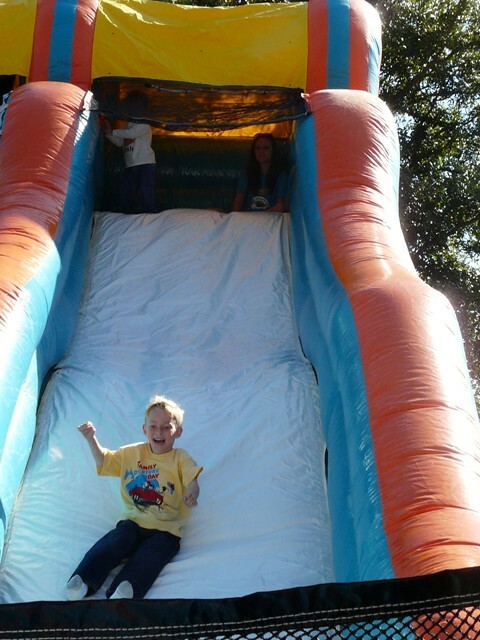 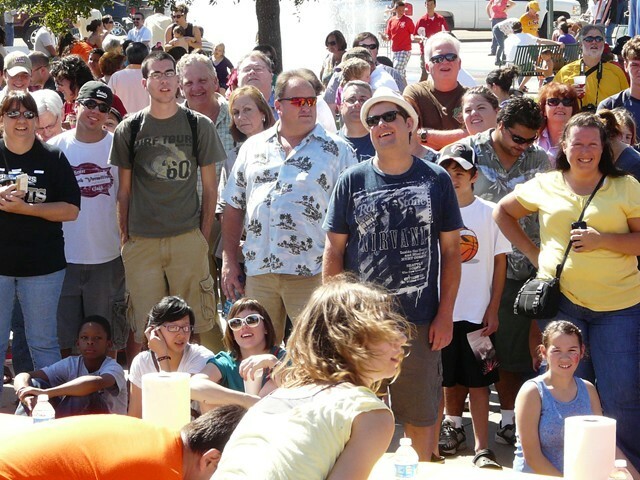 Thanks to everyone who came out for a spectacular day!! 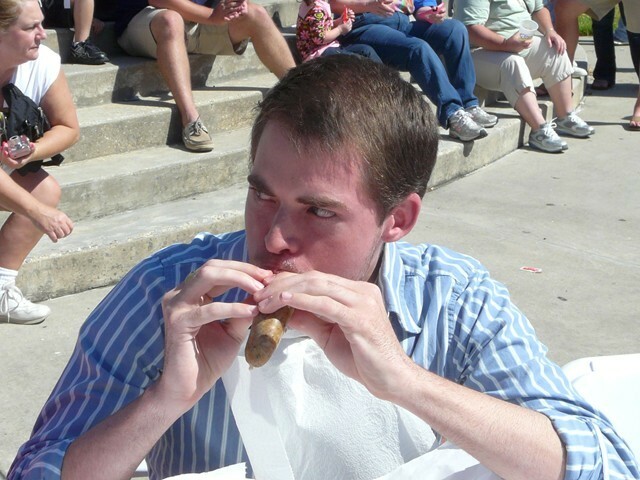 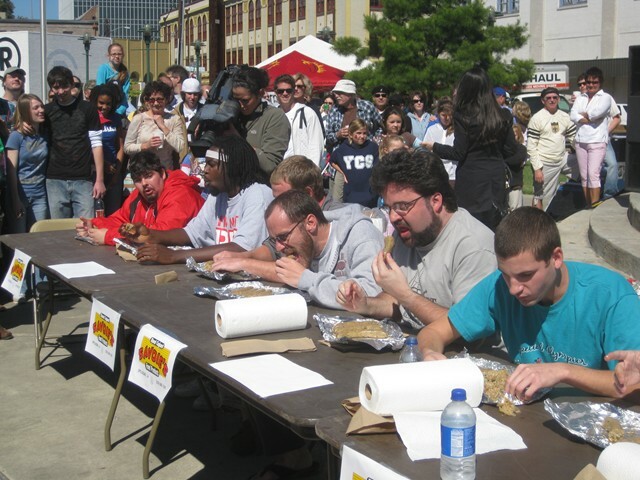 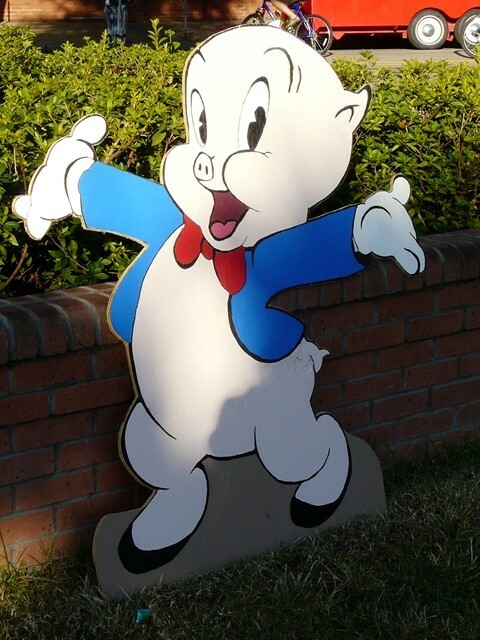 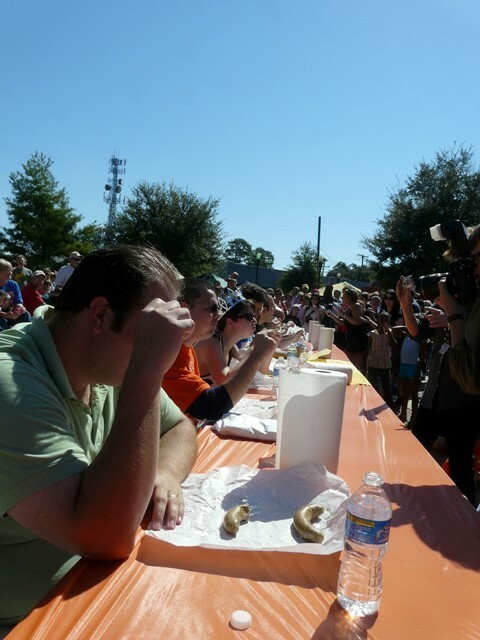 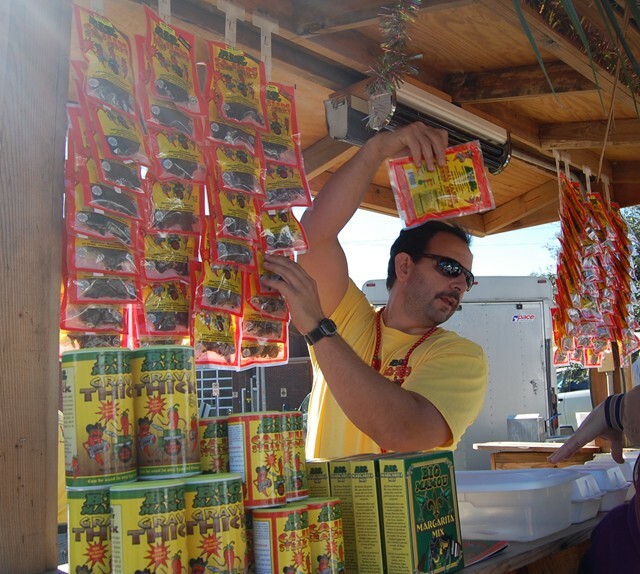 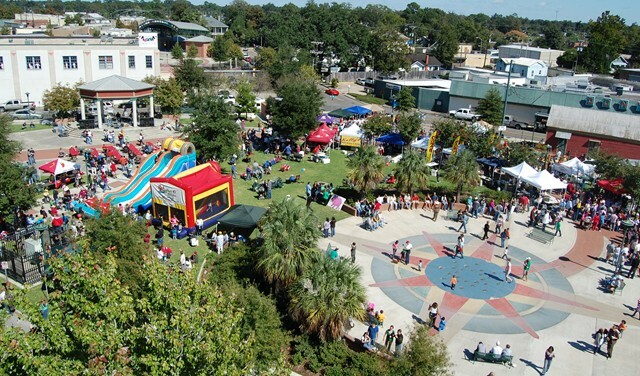 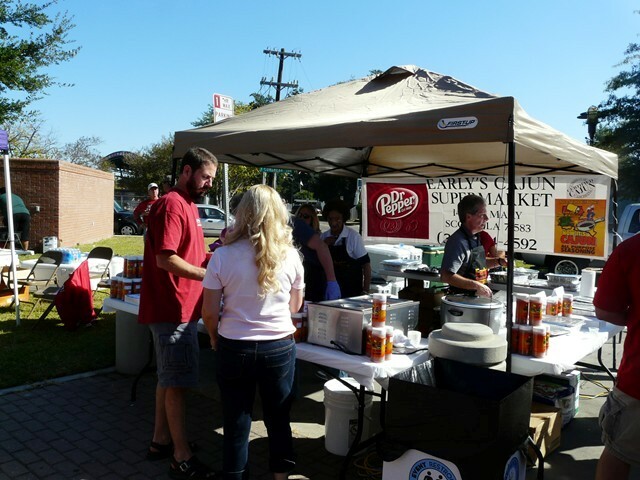 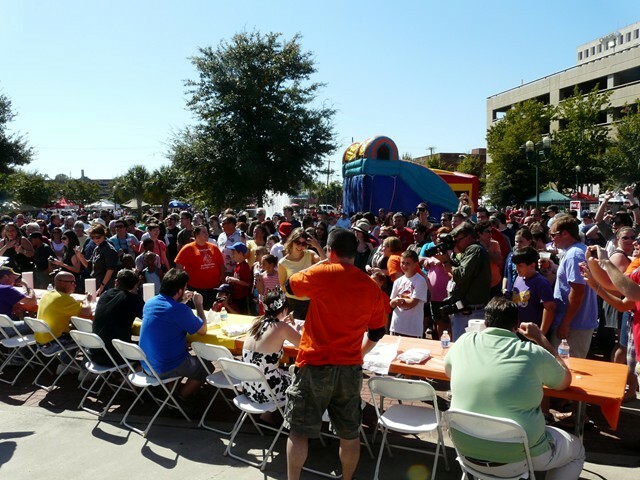 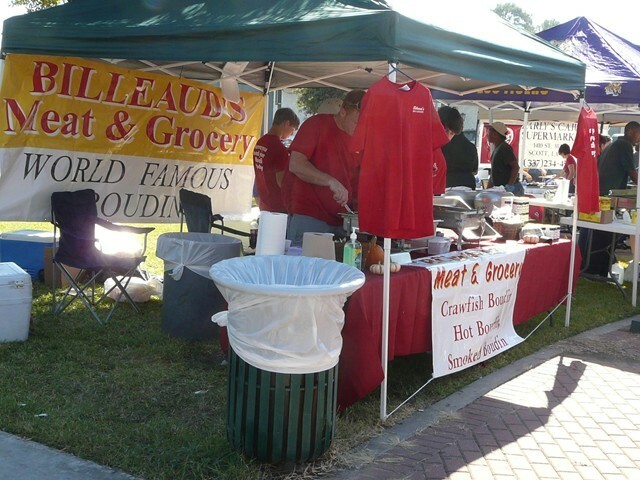 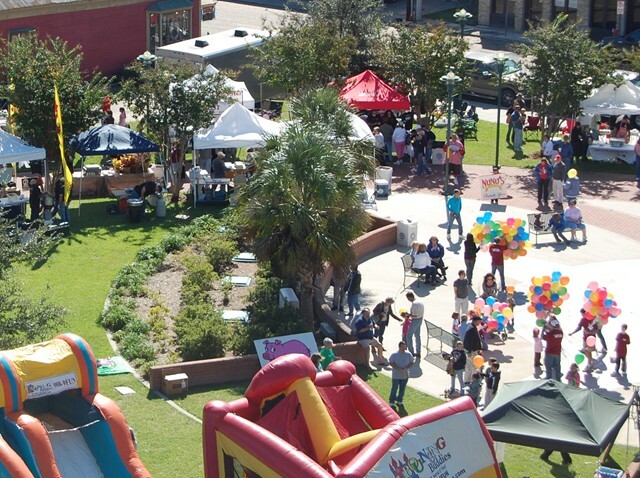 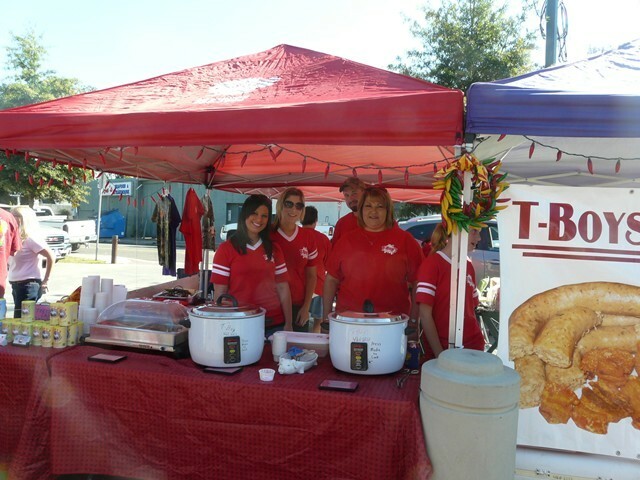 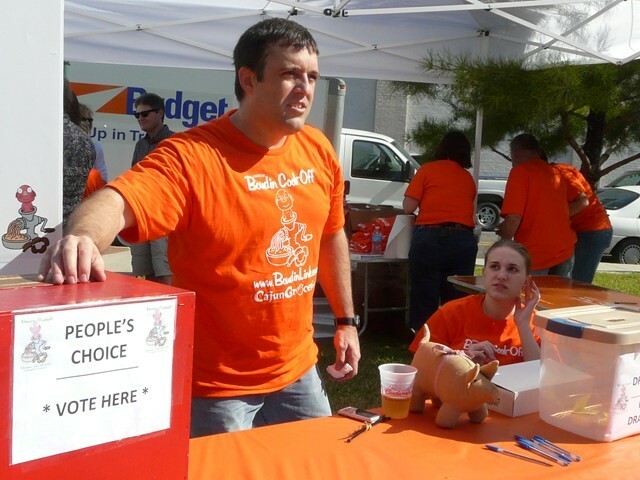 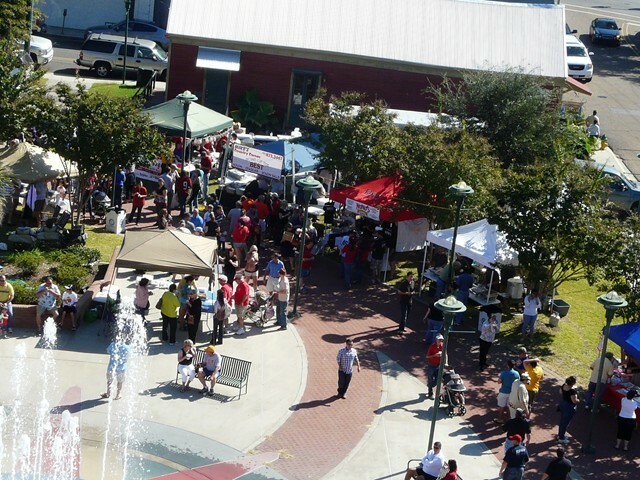 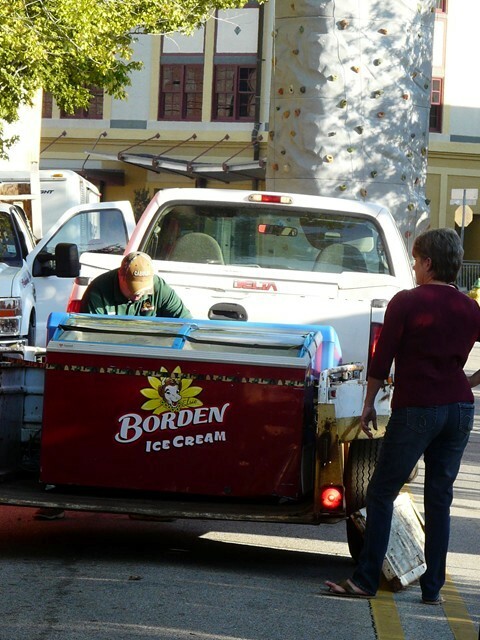 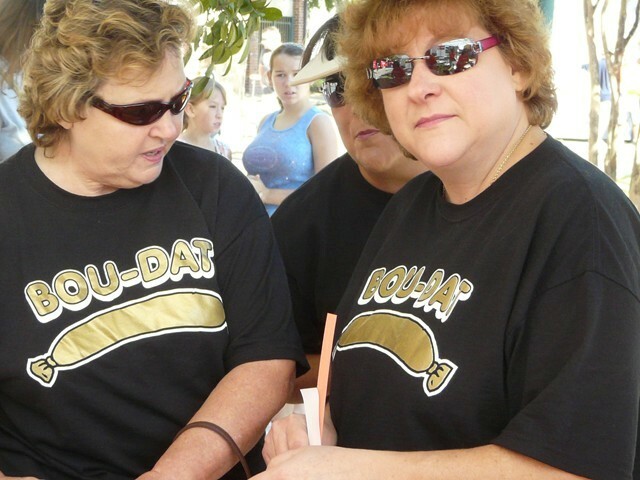 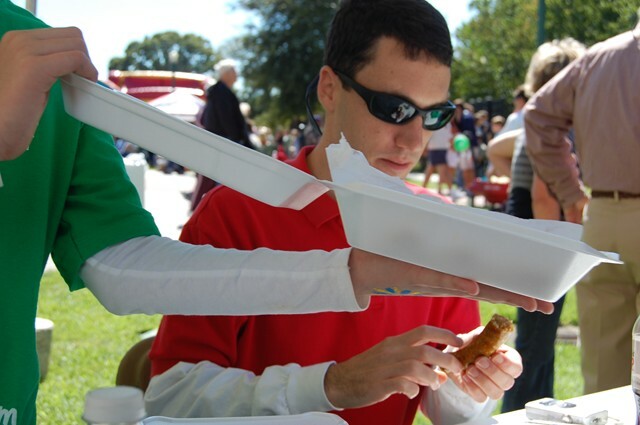 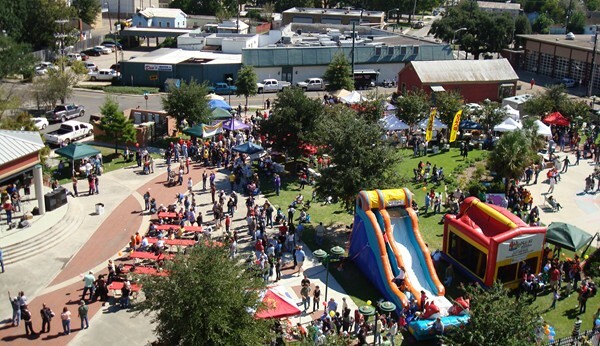 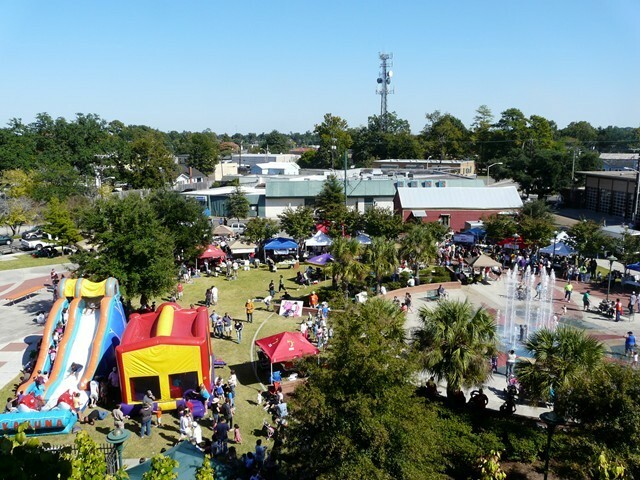 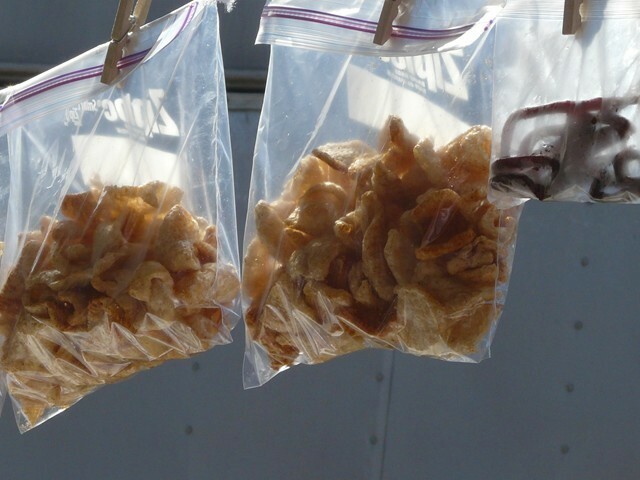 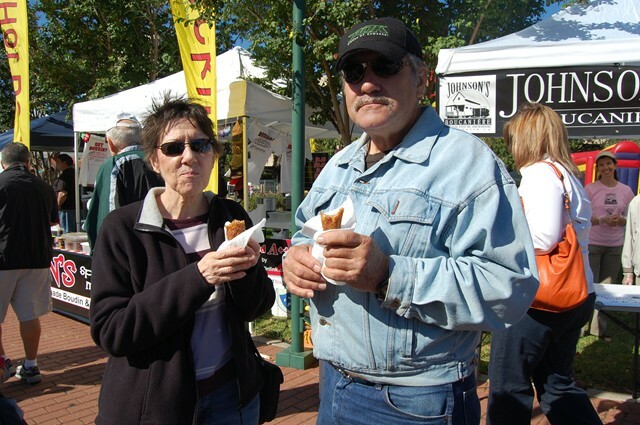 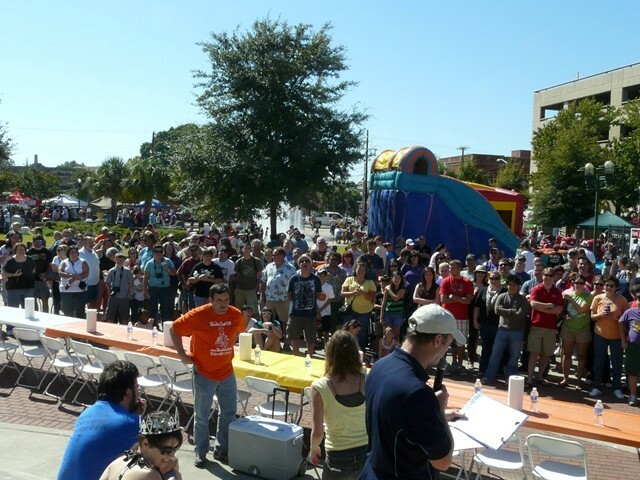 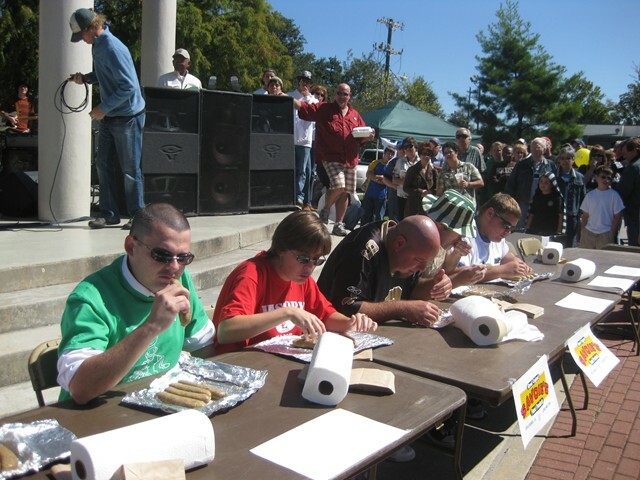 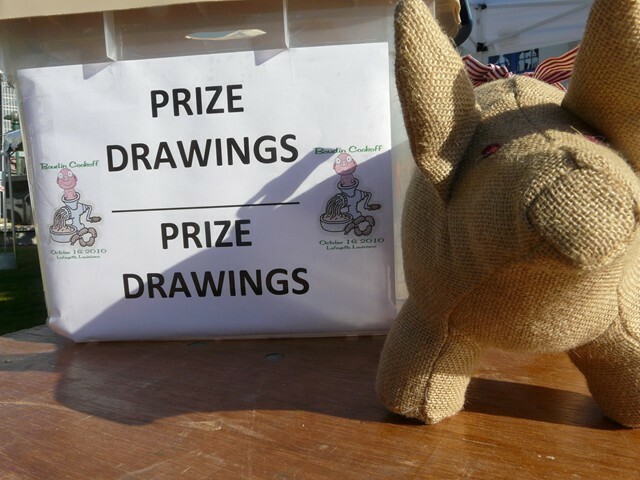 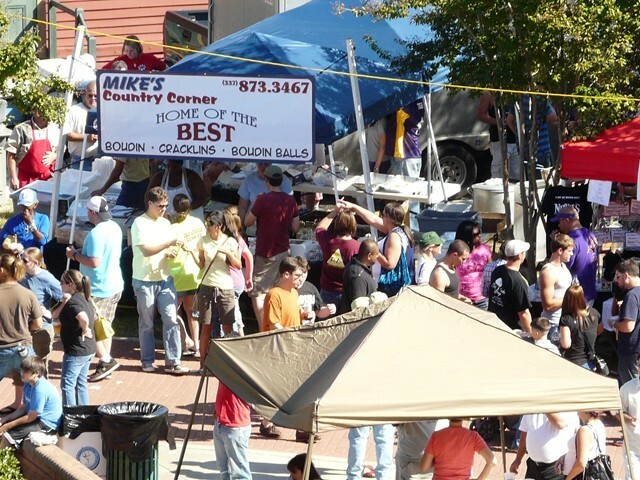 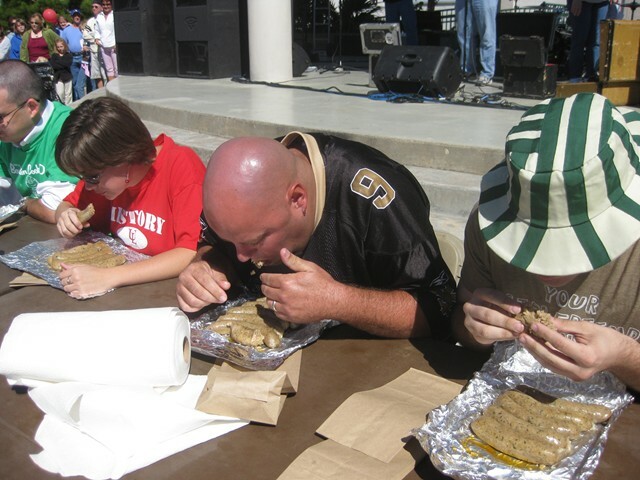 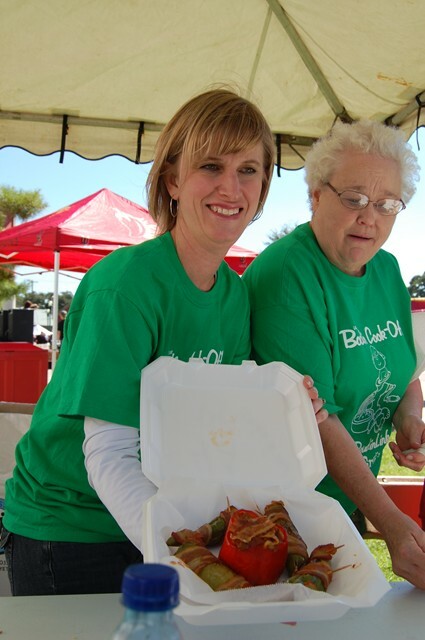 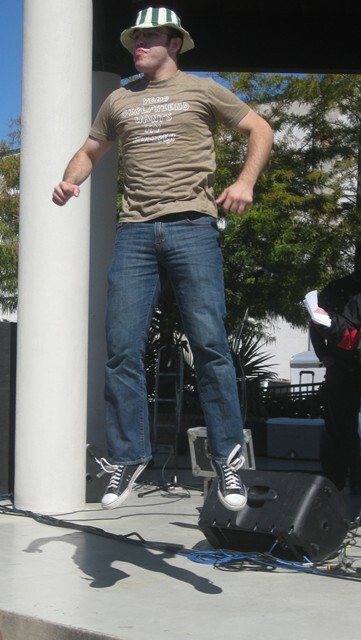 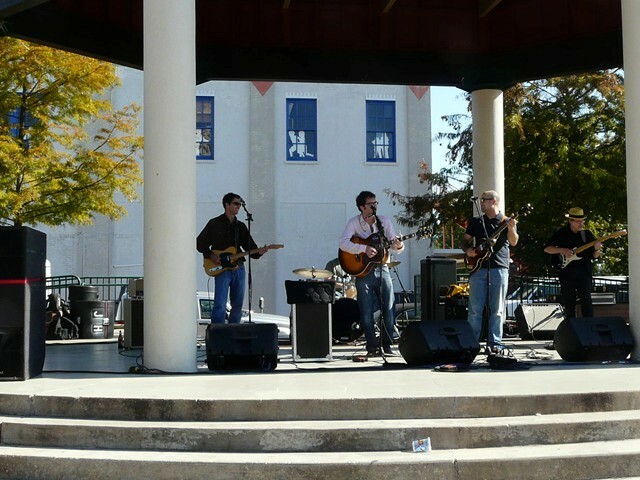 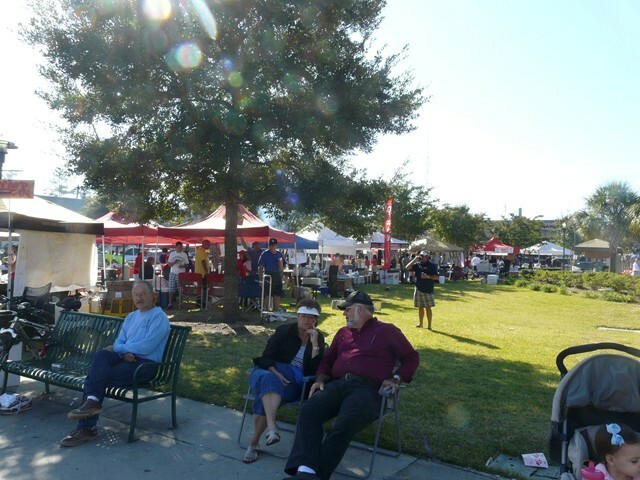 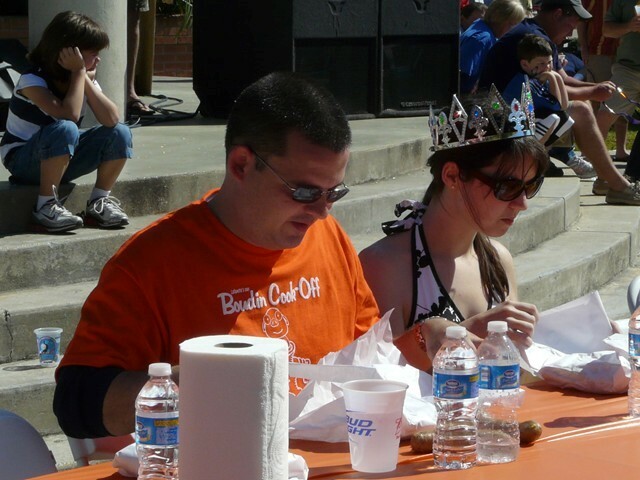 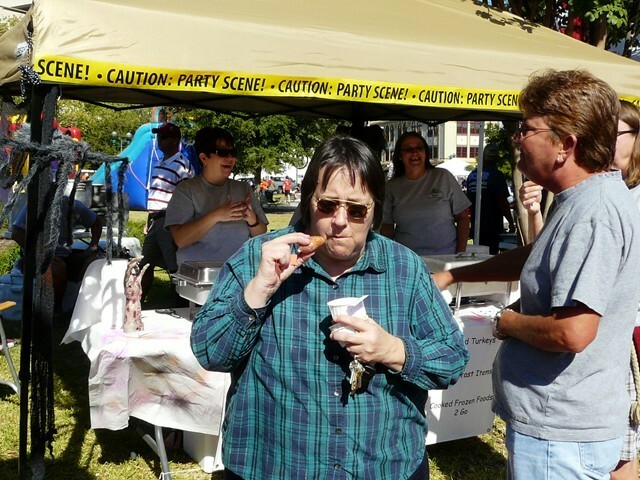 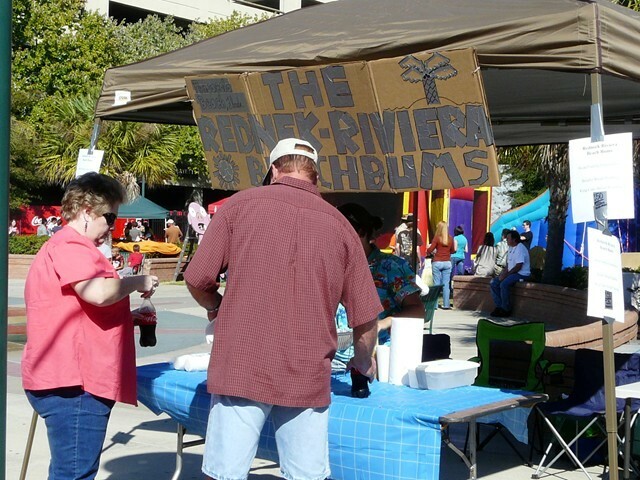 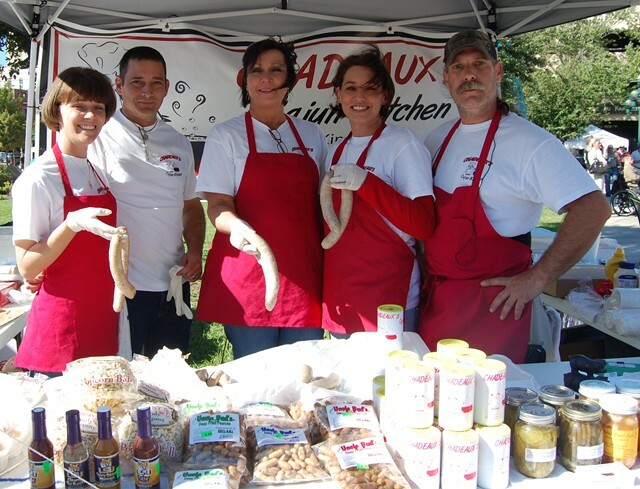 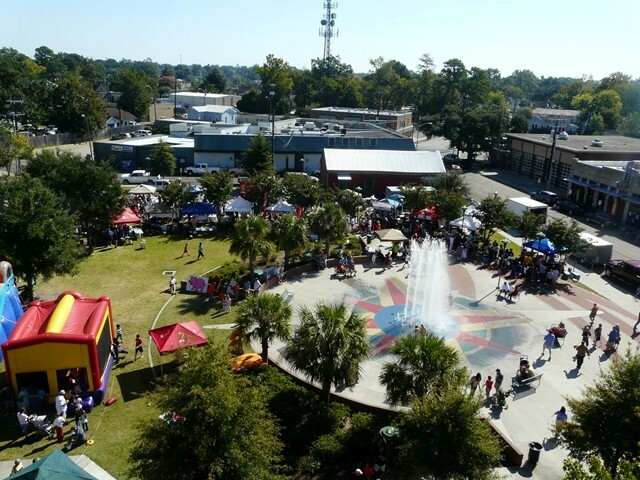 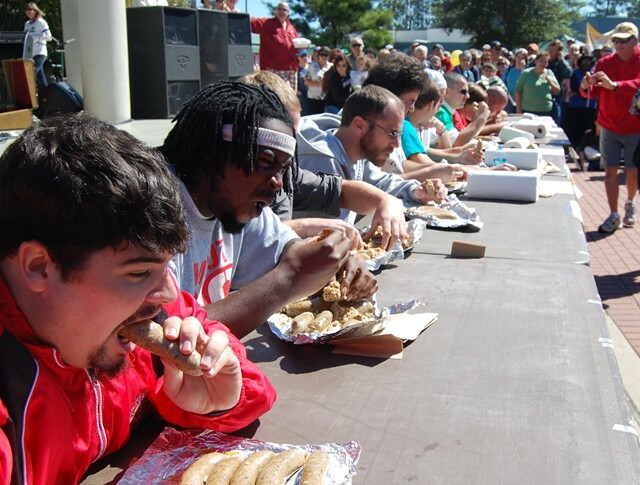 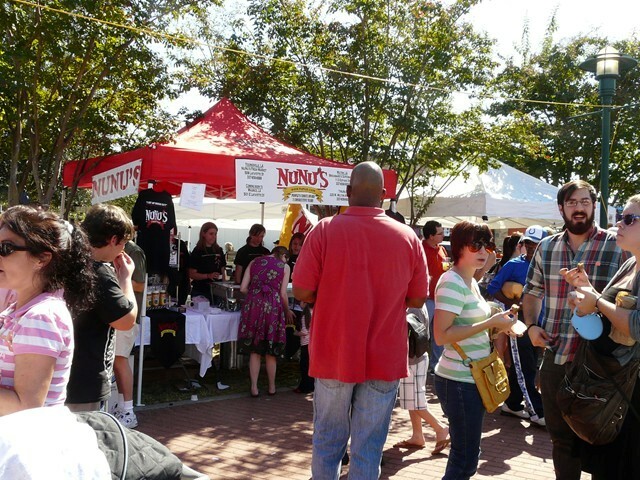 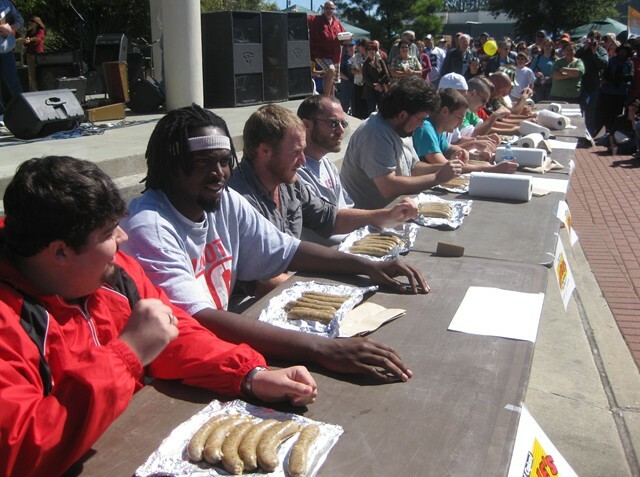 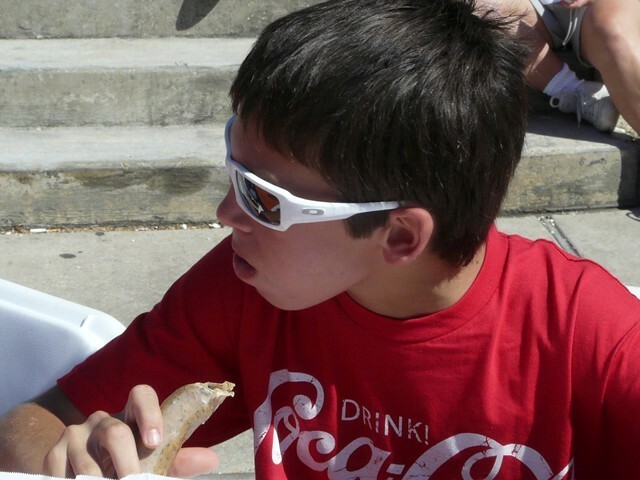 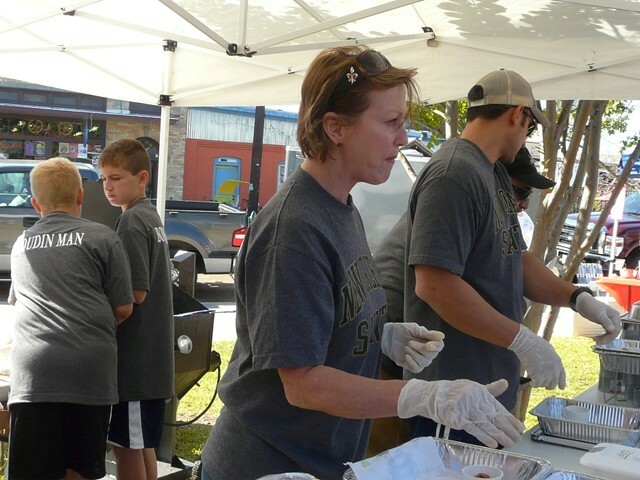 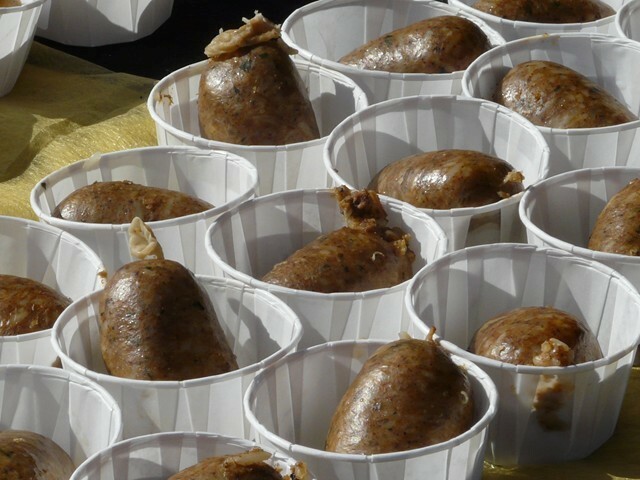 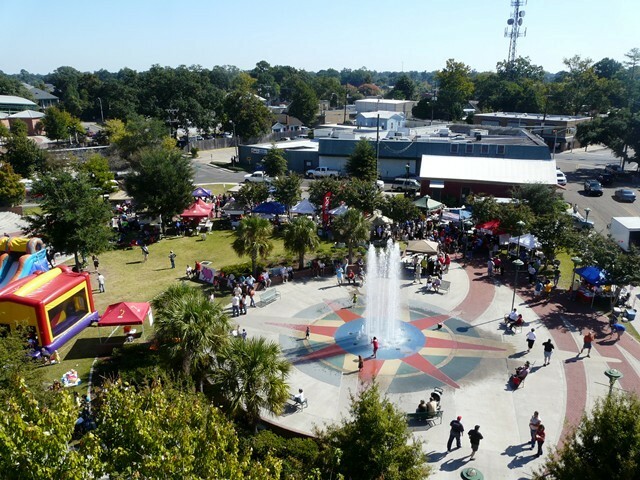 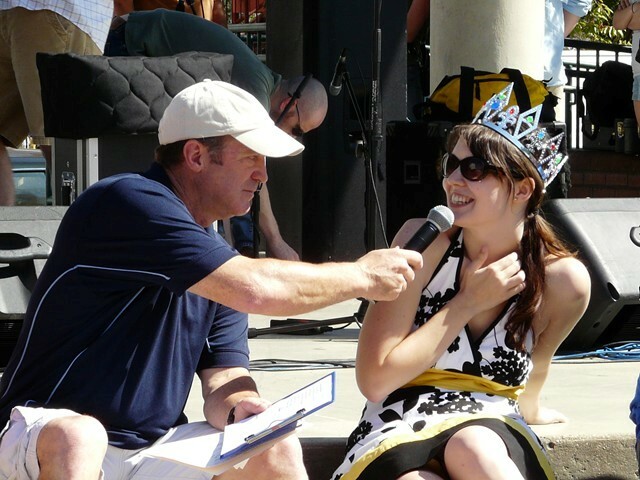 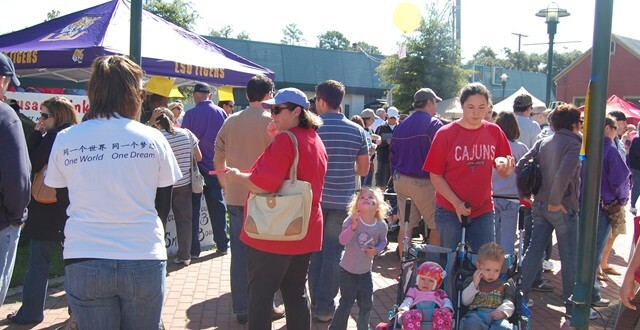 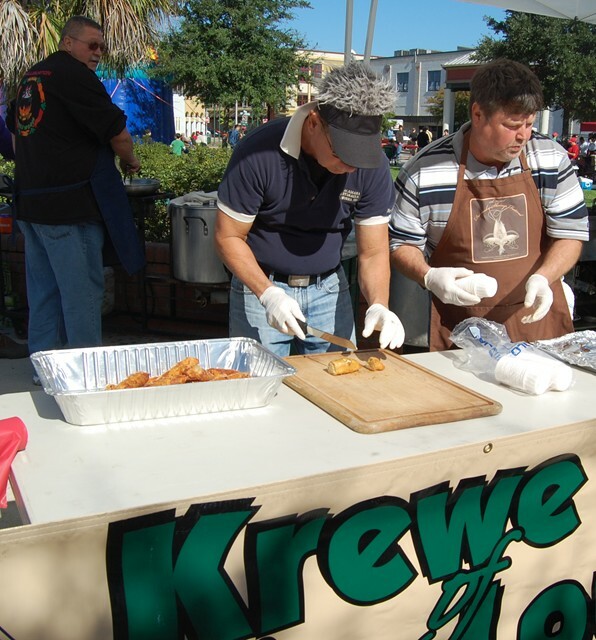 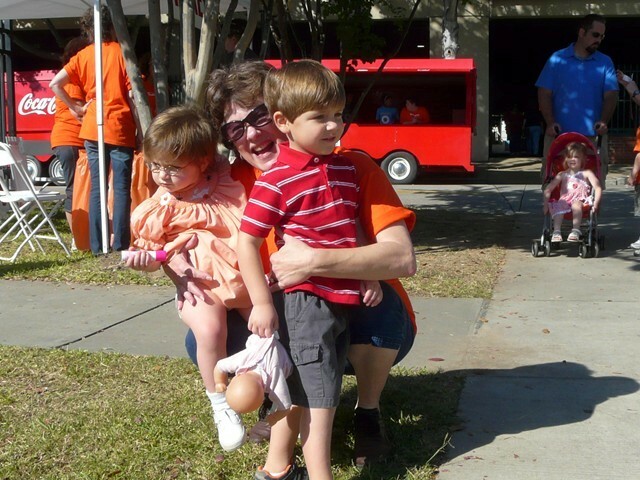 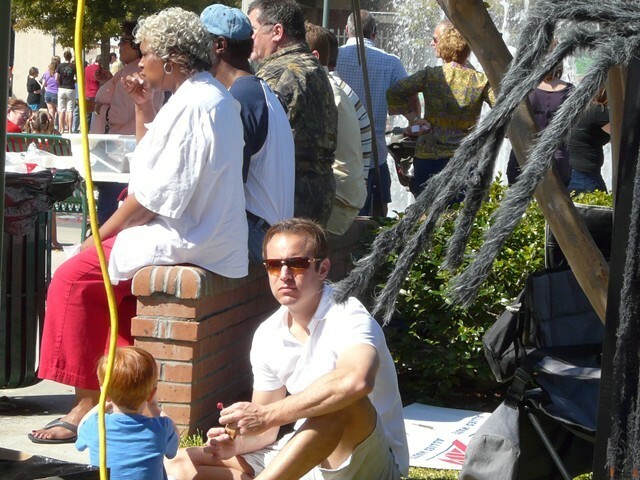 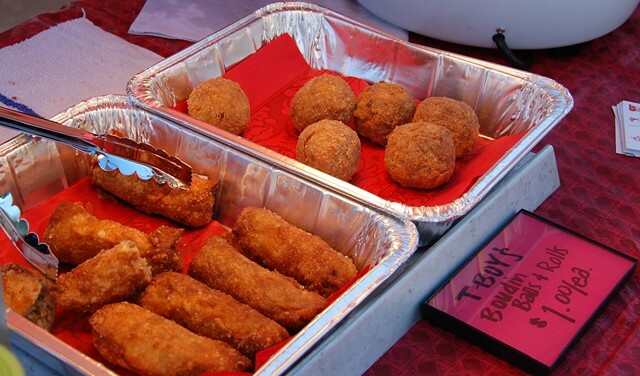 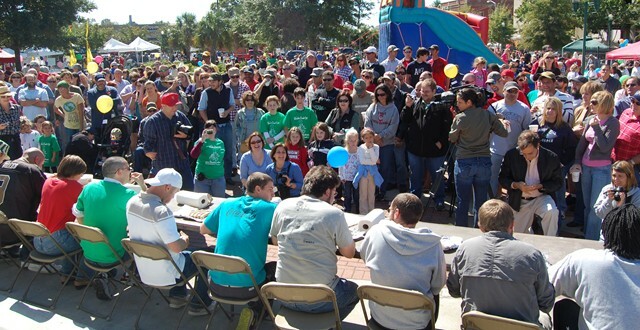 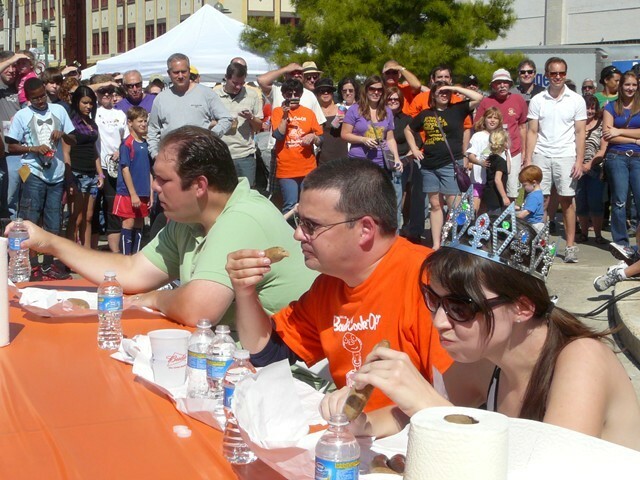 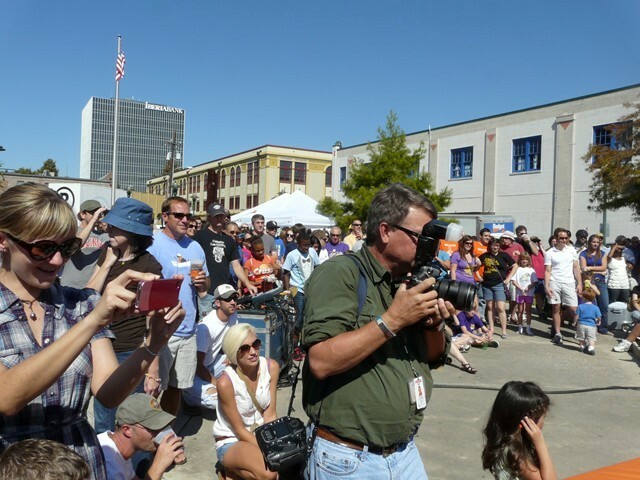 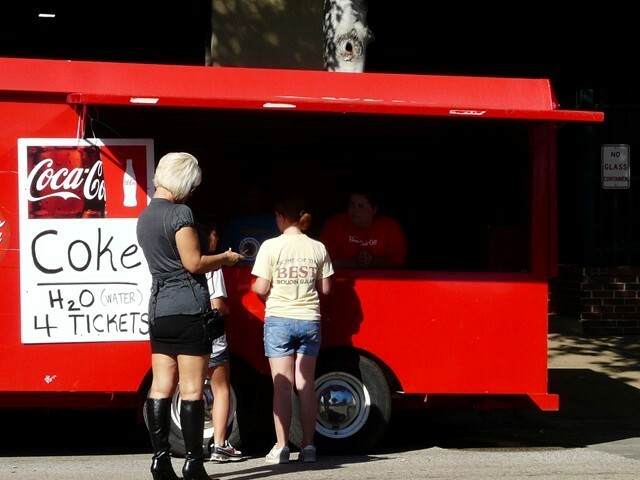 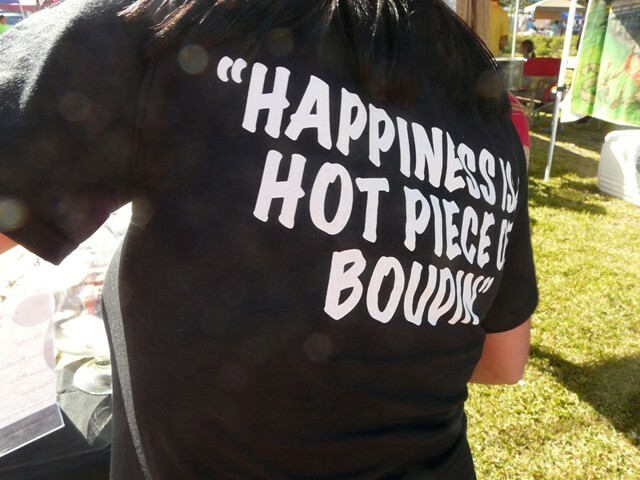 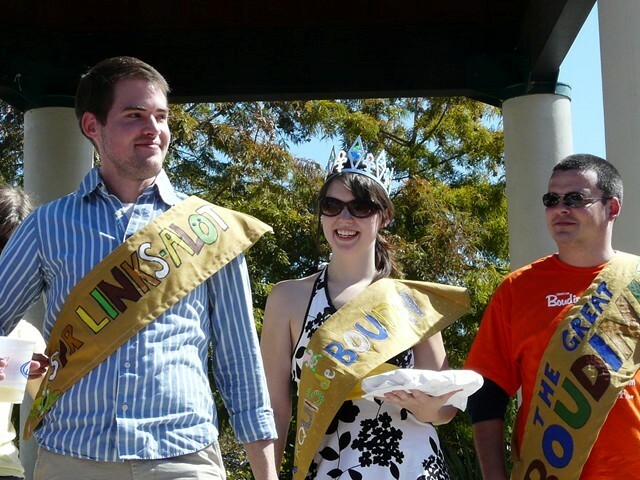 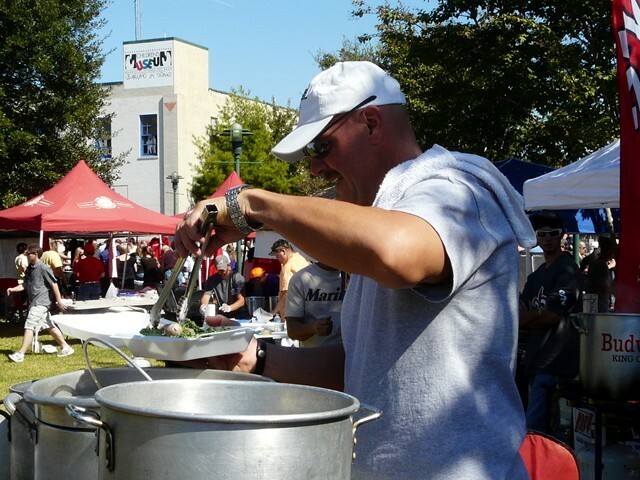 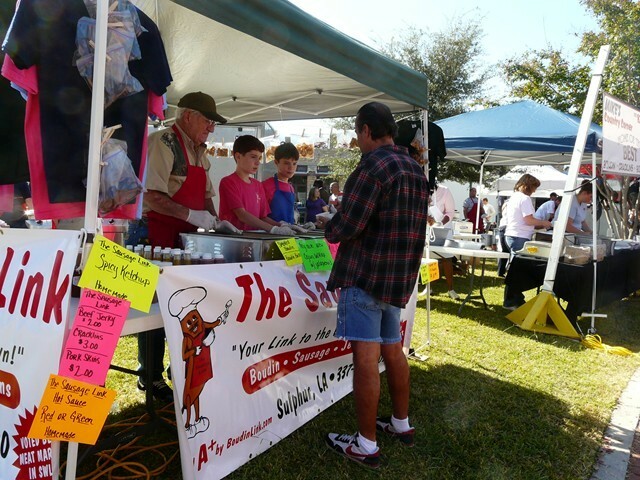 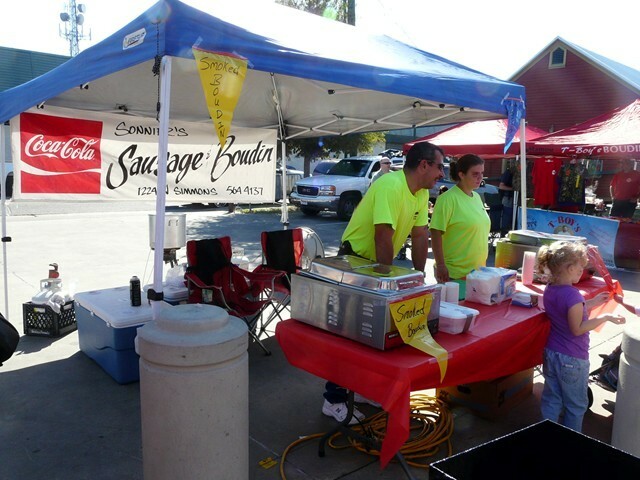 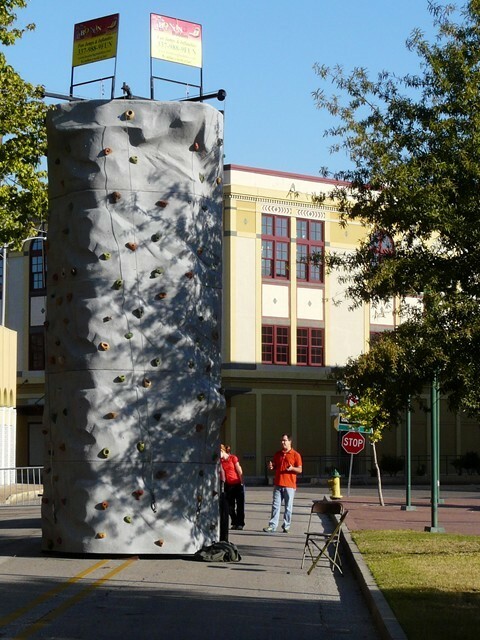 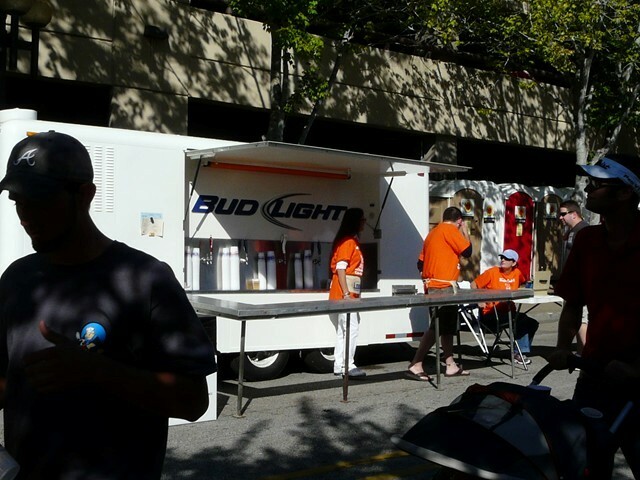 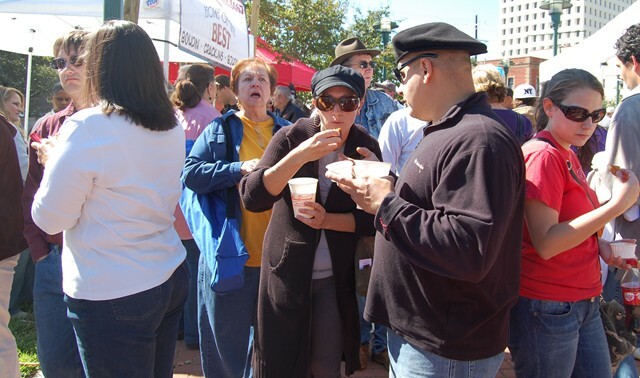 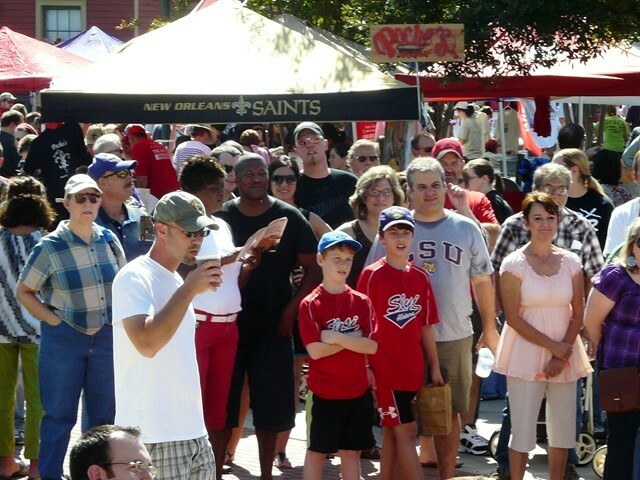 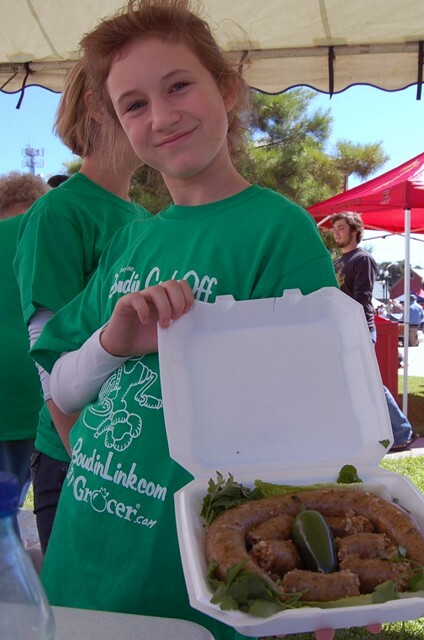 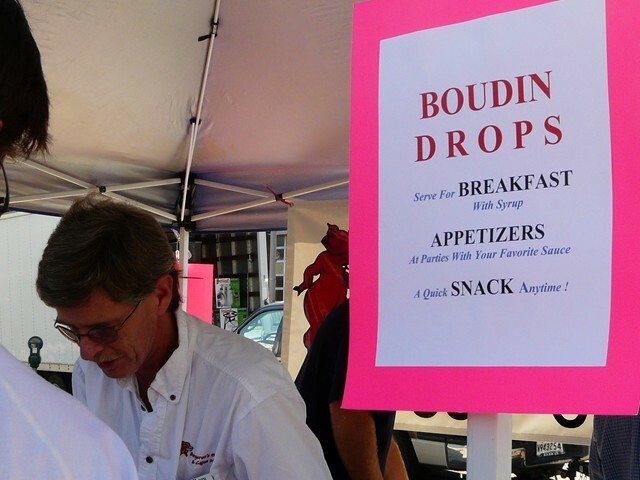 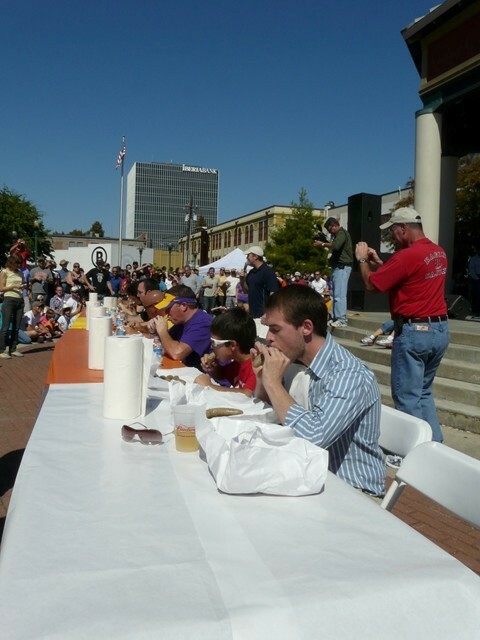 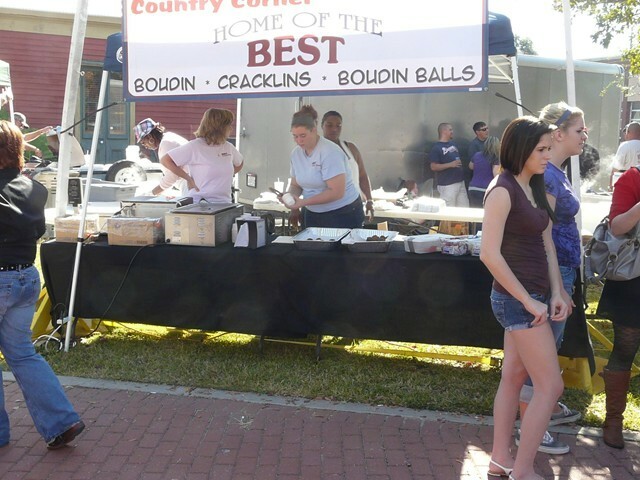 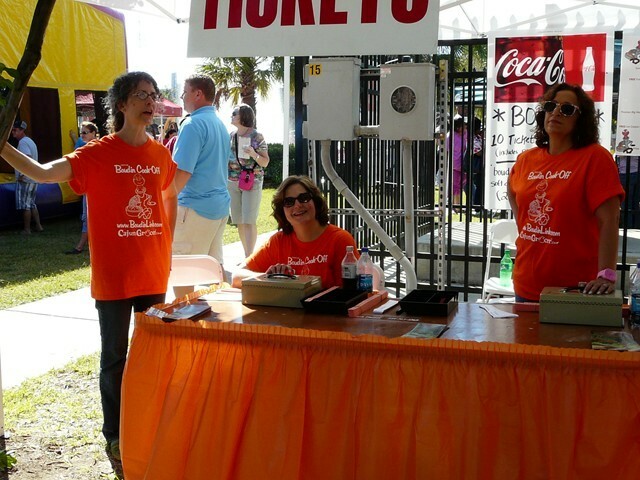 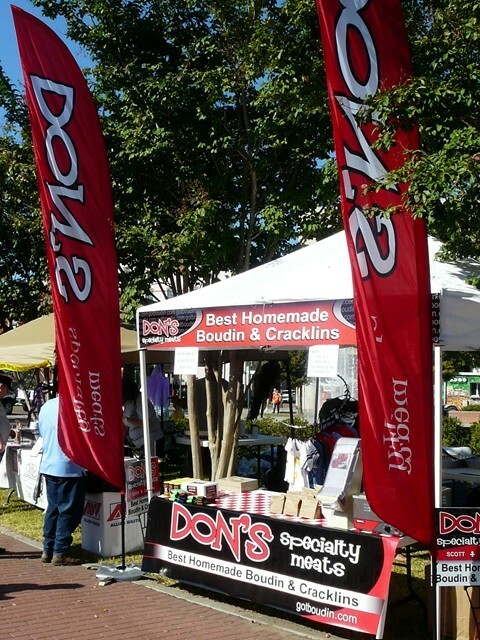 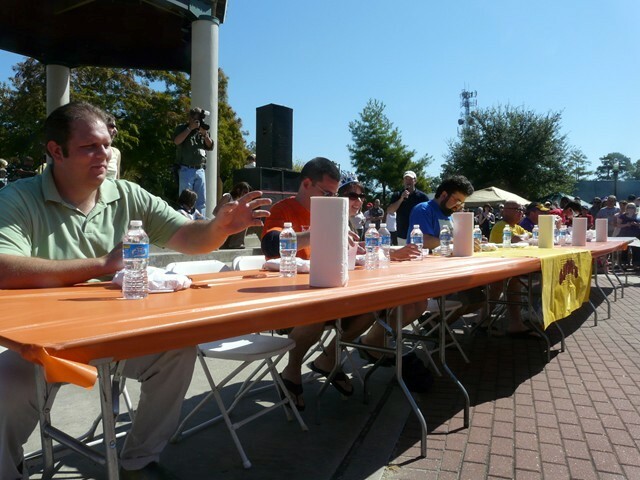 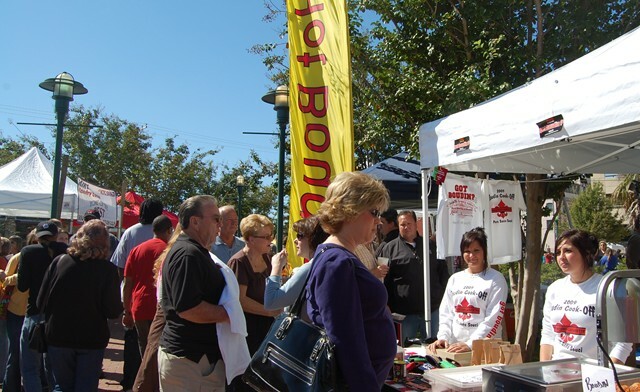 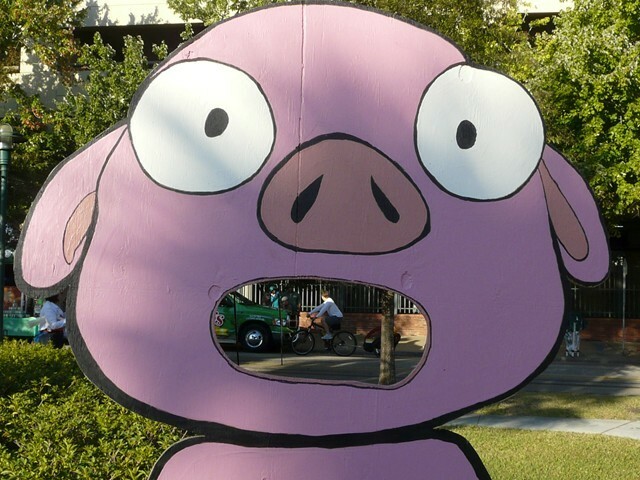 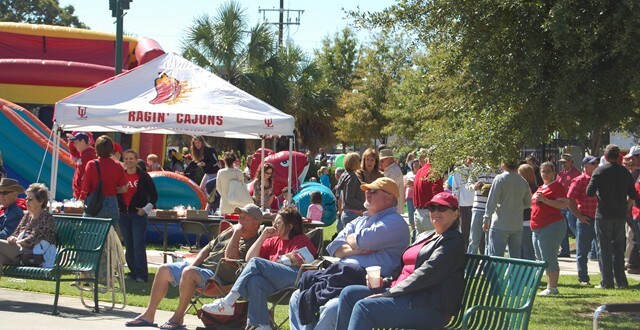 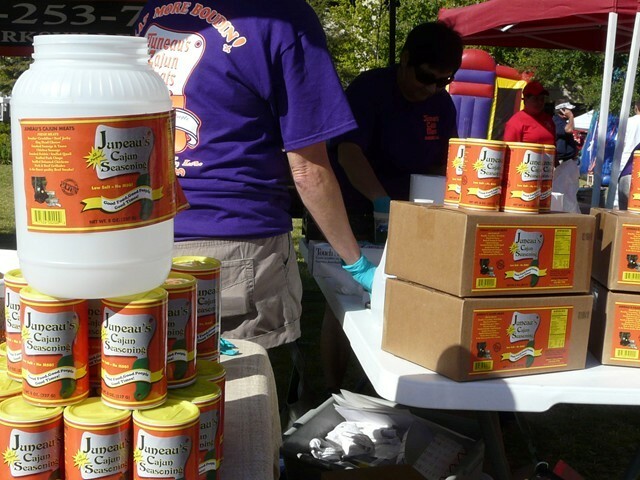 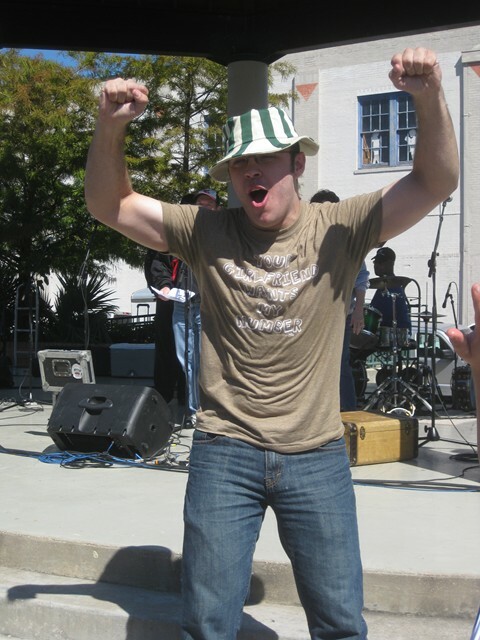 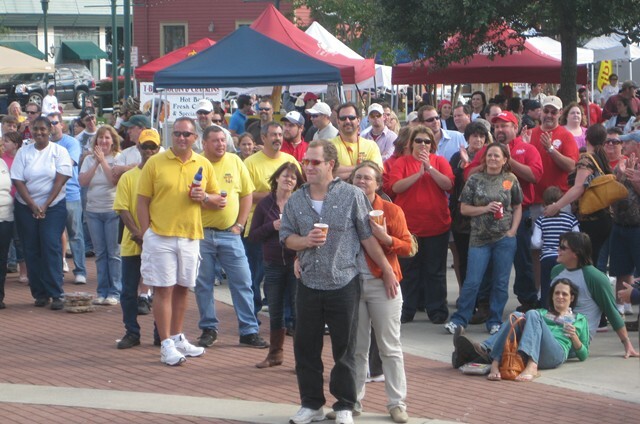 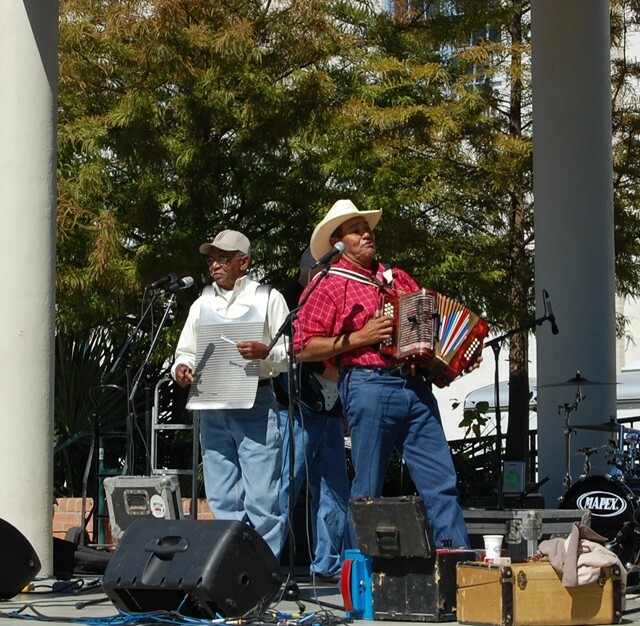 Results from the 2011 Boudin Cook-Off in Lafayette Louisiana. 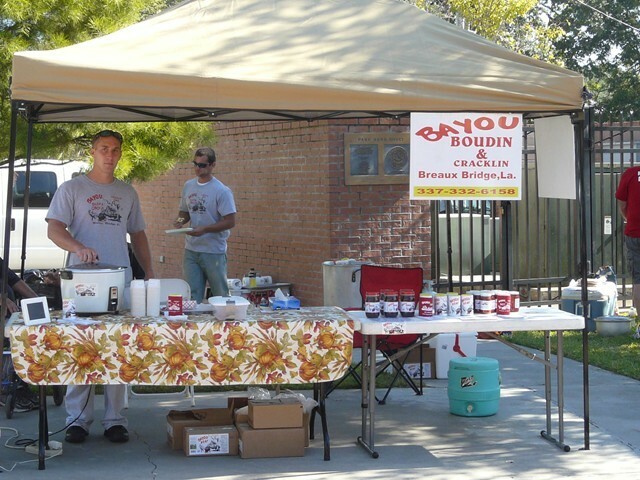 CAN'T MAKE IT TO THE COOKOFF BUT WOULD LIKE SOME BOUDIN?